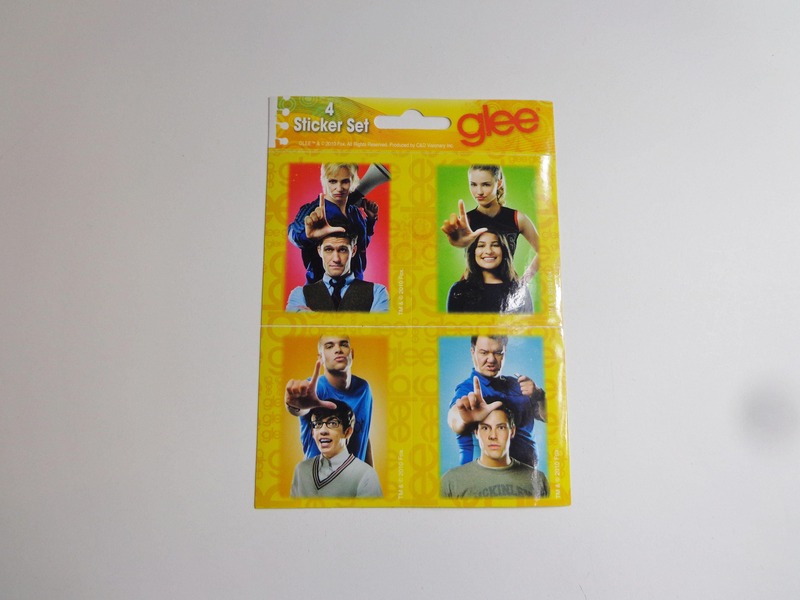 Official Glee TV Show Colorful Collectible Glossy Stickers, Bumper Sticker Decals. 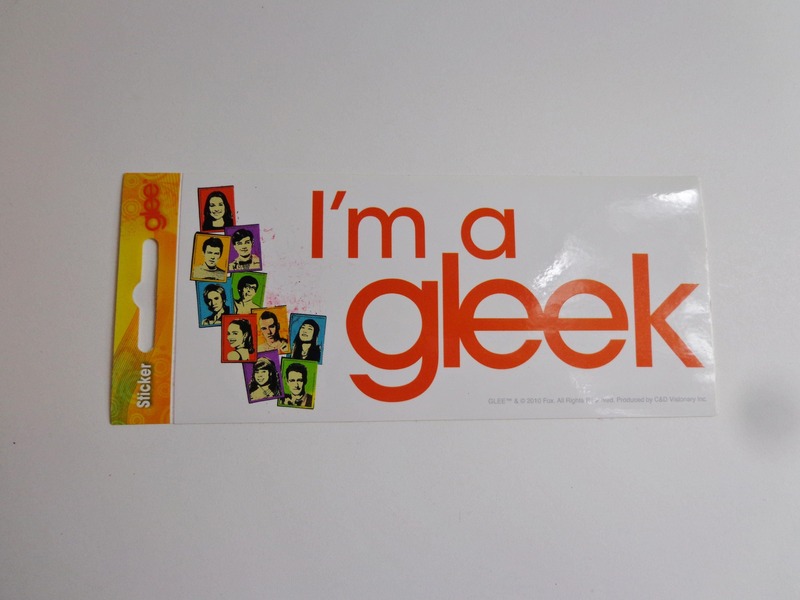 Gleek Destash Sale! 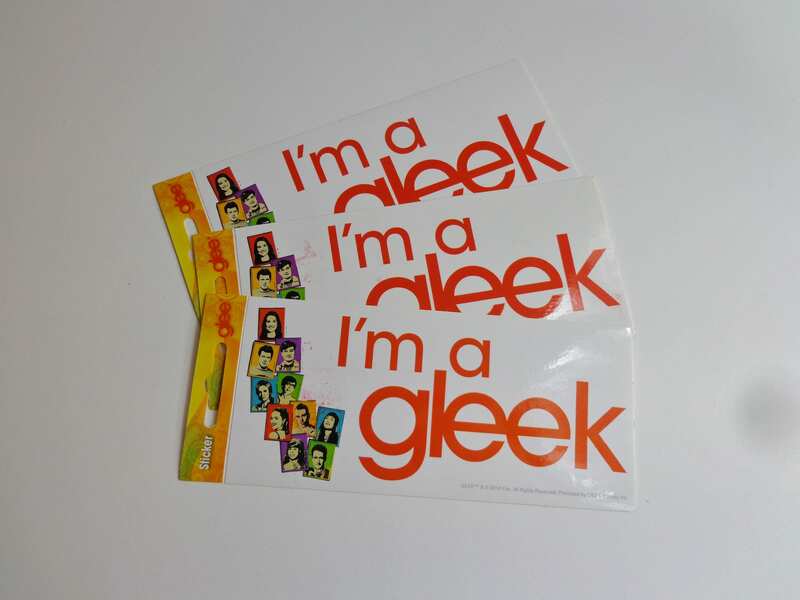 New Gifts for the Glee Fandom! 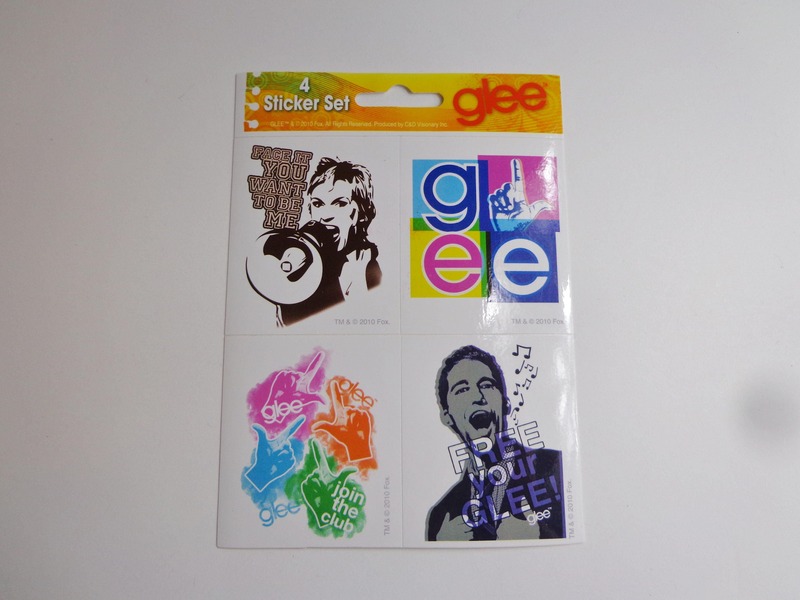 Assorted Styles! 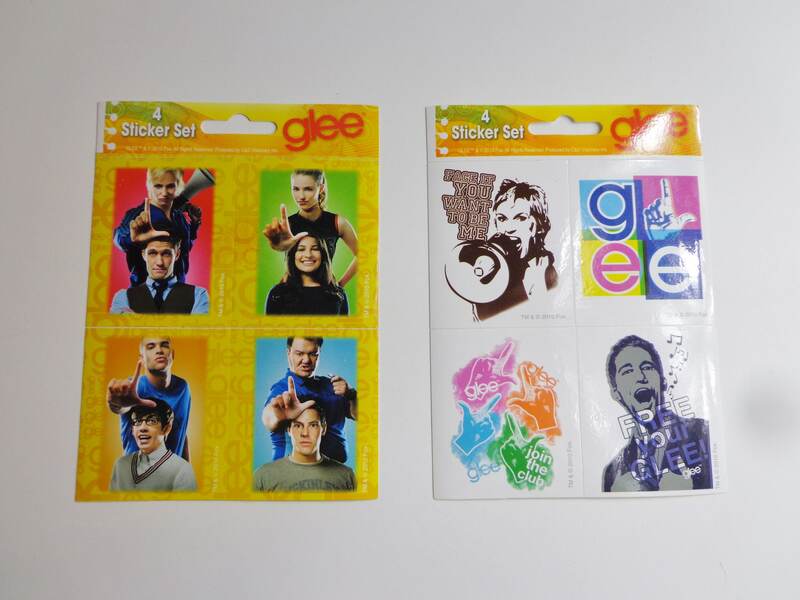 Choose your Favorites! Buy 2 Get 1 FREE!